aps: fast solutions at the best price. 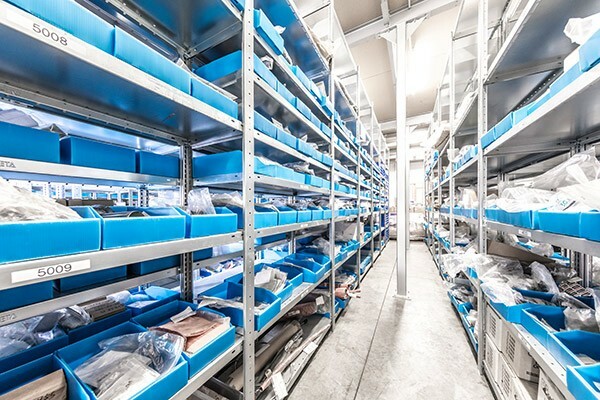 aps offers you a professional service in aircraft spare parts for regional aircraft and business jets: from the procurement of aircraft parts – including „hard to find parts“ and the sale of PMA-Parts – through the exchange and overhaul service of aircraft components to the marketing, sale and storage of surplus spare parts. 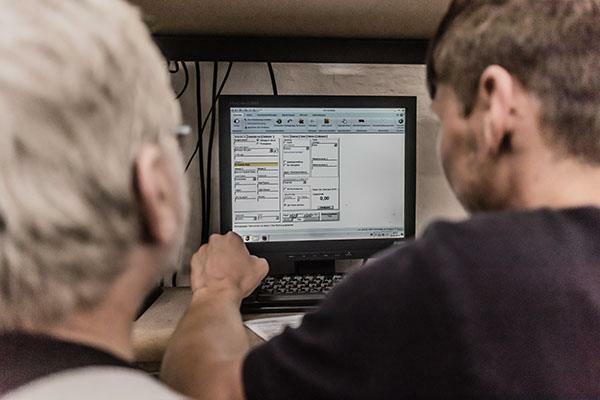 Thanks to decades of experience in the procurement of spare parts, direct contact with over 250 suppliers worldwide and a highly efficient logistics, aps offers its customers reliable solutions, even for the most difficult spare parts problems. Even without a part number. Fast and qualified, that‘s what aps customer service is renowned for. 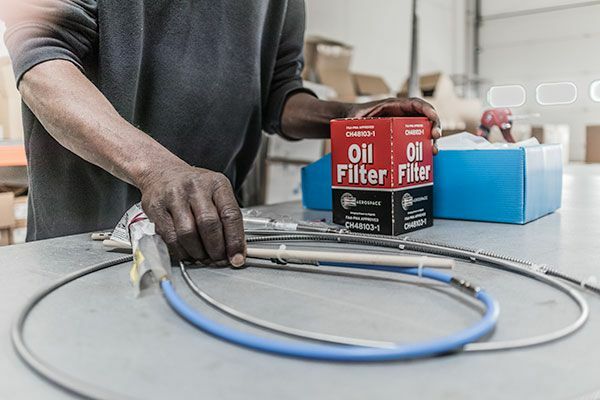 aps is committed to delivering the spare parts as cheaply and quickly as possible and of course with all the necessary papers. Thanks to an outstanding logistics and a large inventory, the spare parts arrive at the customer within 48 hours. 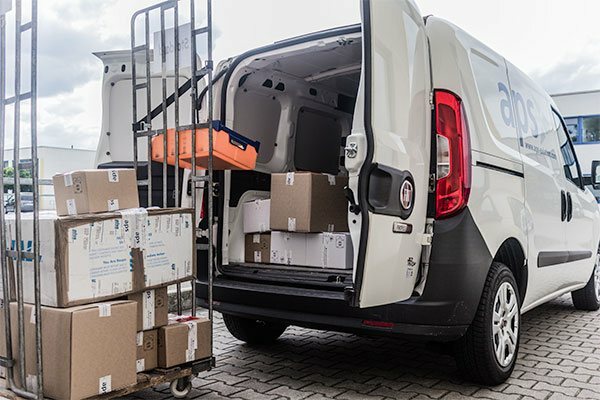 Stock is sent directly on the day of the order and spare parts that are not in stock are guaranteed to be sent within 48 hours.